Welcome to Suspense Radio Inside Edition. Today we have 90 minutes of great radio with three fantastic authors. Debra Goldstein, Adam Mitzner, Kennedy Quinn. All three authors bring their own unique style right to you. 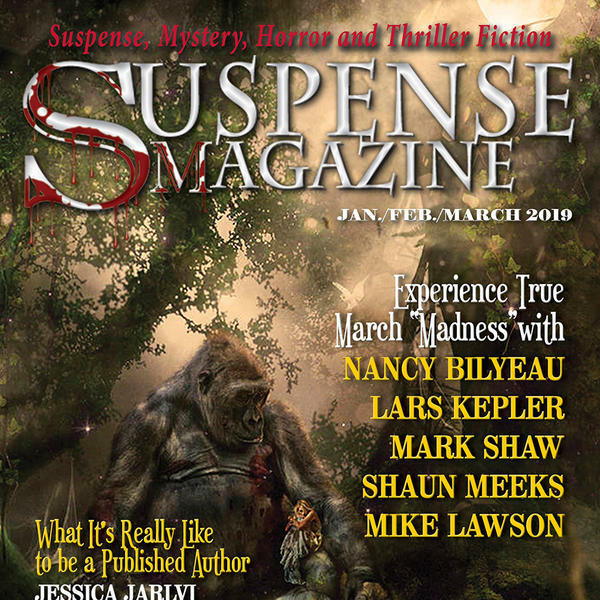 Suspense Radio is where you will hear the very best author interviews, book news, reviews, and much more. We have five shows on the Suspense Radio Network. Crime and Science Radio, The Story Blender, Beyond the Cover and One on One. We have a little something for everyone that wants to see what's behind the curtain in the book world.